Business Plan – Yes…You do need one! Continue reading "Planning Reunions…It’s a Love/Hate thing"
Air BnB: The latest party and venue option! How important is your Event Budget? 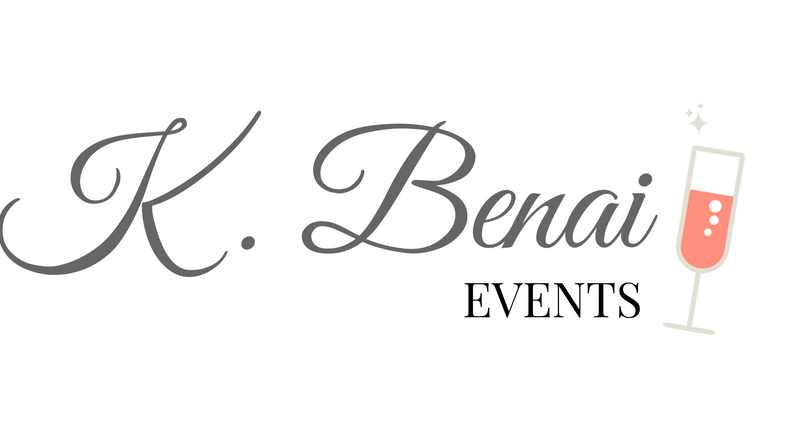 Continue reading "How important is your Event Budget?" Continue reading "#FlashbackFriday: Houston SuperBowl LI (Sunday, February 5, 2017 – Houston, Texas)"